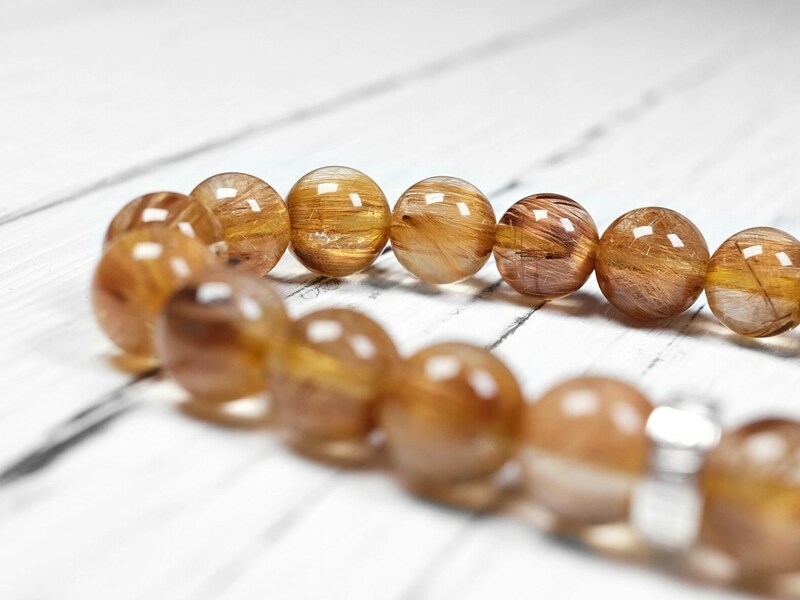 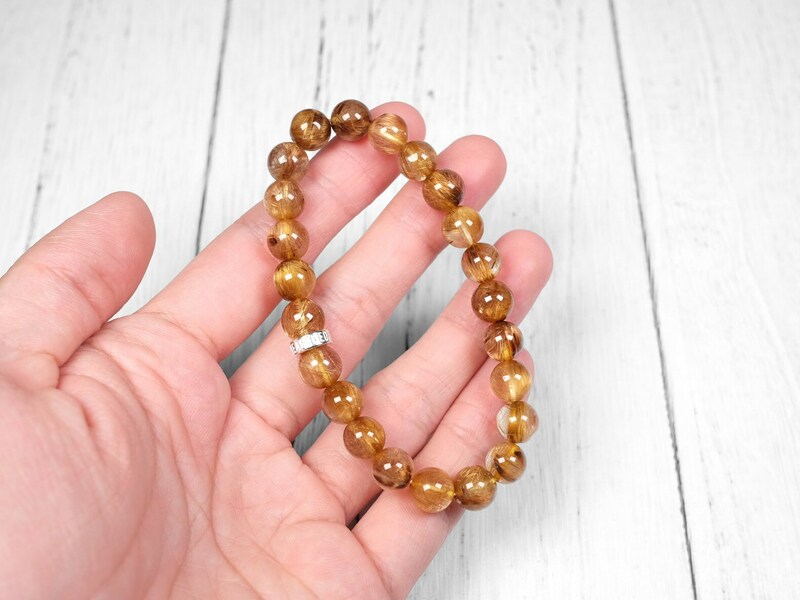 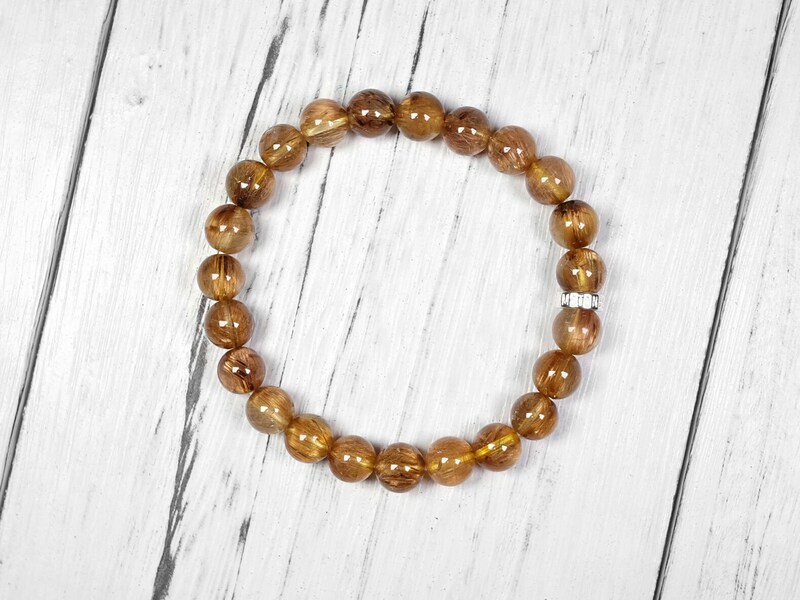 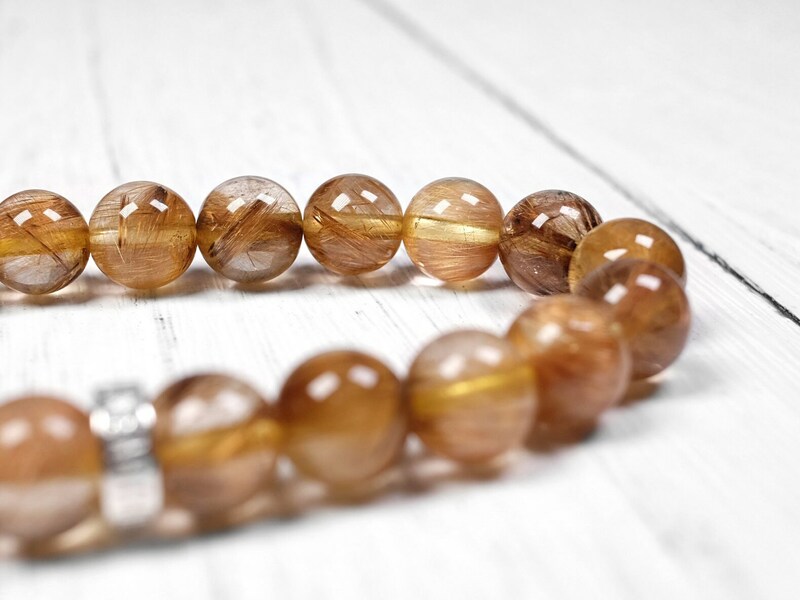 This bronze rutilated quartz bracelet is a natural and genuine one. 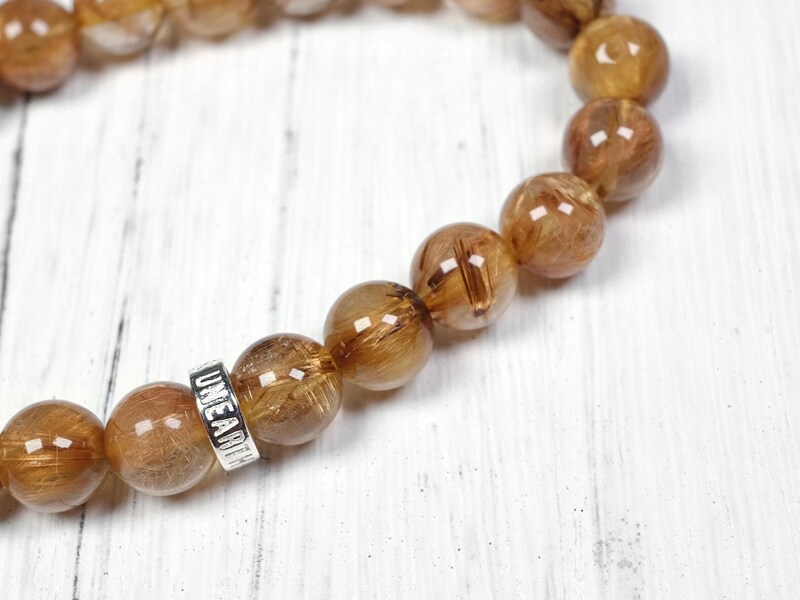 The bronze rutile crystals are rich in its bronze color and very abundant throughout this bracelet. 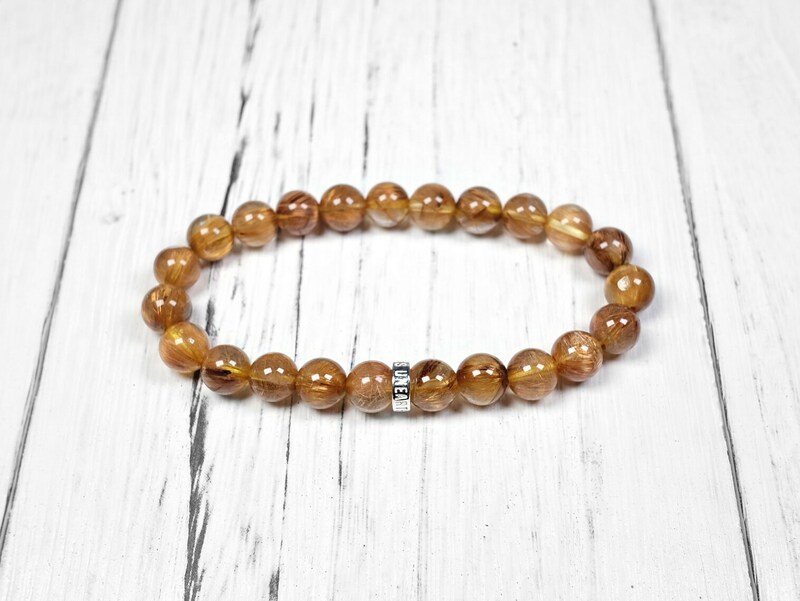 Good clarity of the crystals, letting the rutiles shine through. 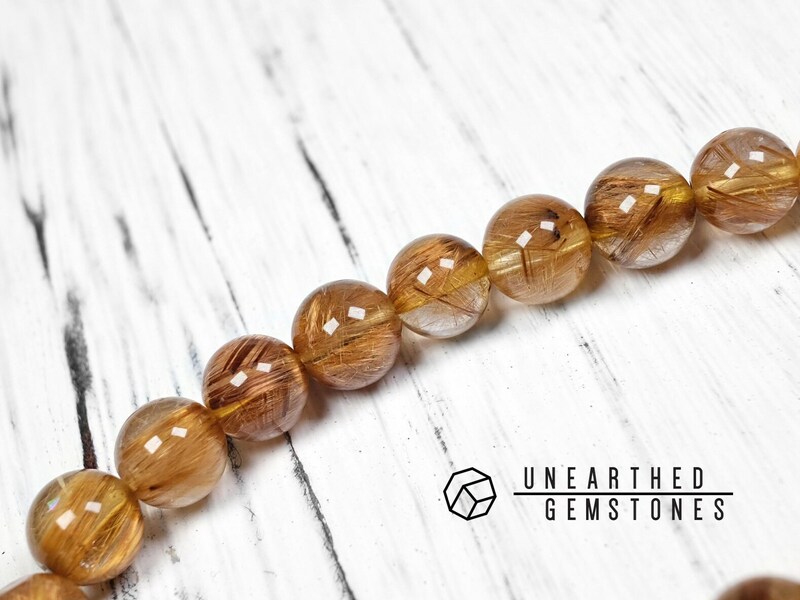 Overall great quality rutilated quartz. 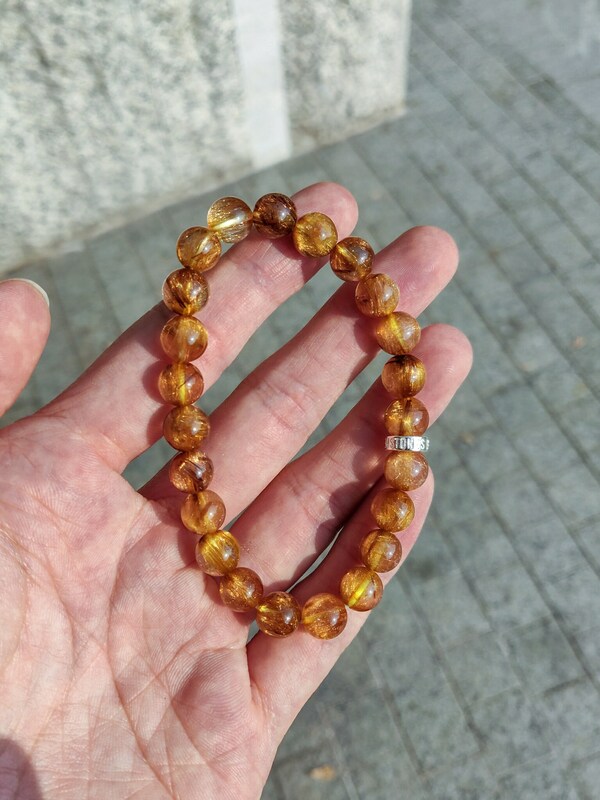 The second photo shows the bracelet under natural sunlight. 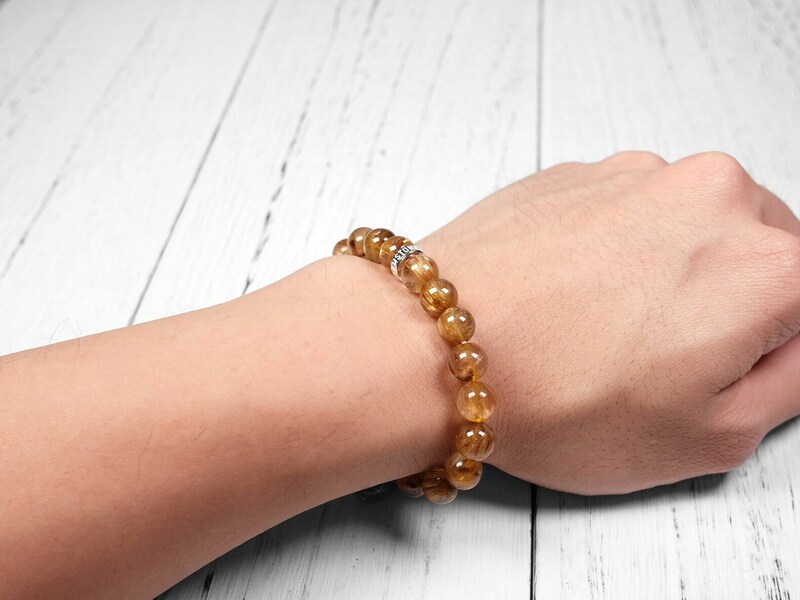 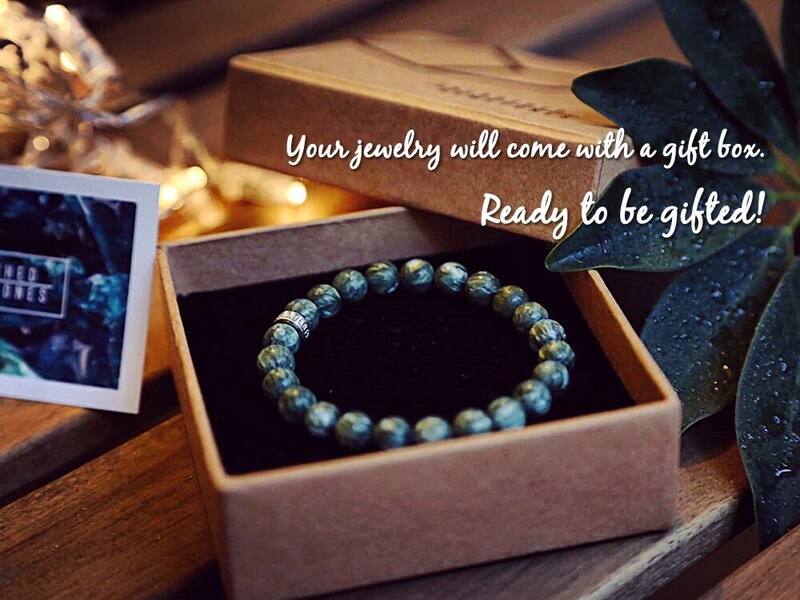 With the Unearthed Gemstones sterling silver, this bracelet is a great way to showcase this beautiful gemstone.